Since December 21, our area has been gaining an average of three minutes of sun per day. That advance peaks this Saturday, June 21, with the onset of the summer solstice. That&apos;s 15 hours and 33 seconds of daylight to fill. Fortunately, Valley Forge and Montgomery County, Pa., has a lot to offer for those in The Pursuit of things to do. The first weekend of summer kicks off tonight, June 20, with a chance to dance the night away. Sashay over to the Sunnybrook Ballroom for the Starry Ferrari Salsa Dance, where the indoor music should match the outdoor temperature when it comes to heat. At 8 p.m., novices can learn all the steps in a group salsa lesson. Then it&apos;s time to unleash and bachata, merengue or cha cha until 1 a.m. The pros take over for a demonstration, so you can watch the experts at Team Melao show how these steps should be performed. No partners needed. Light snacks provided. Drinks available for purchase. If summer brings to mind the Tom Sawyer imagery of walking home barefoot with a string of fish slung across your shoulder, you can give it a shot at the family fishing program at Green Lane Park on Saturday, June 21. A park ranger will provide all the how-to&apos;s in a Pennsylvania Fish and Boat Commission Fishing Skills Class, teaching the basics of aquatic ecology, fishing equipment and techniques. Then you&apos;ll take what you&apos;ve learned and try to catch some fish in Deep Creek Lake. Rods, tackle and bait are supplied for free. No fishing license is required. If you&apos;re into "the boys of summer," maybe you&apos;d like to witness how they did it back in the olden days. Pennypacker Mills is hosting an 1860s-style exhibition of "base ball" on Saturday, June 21. 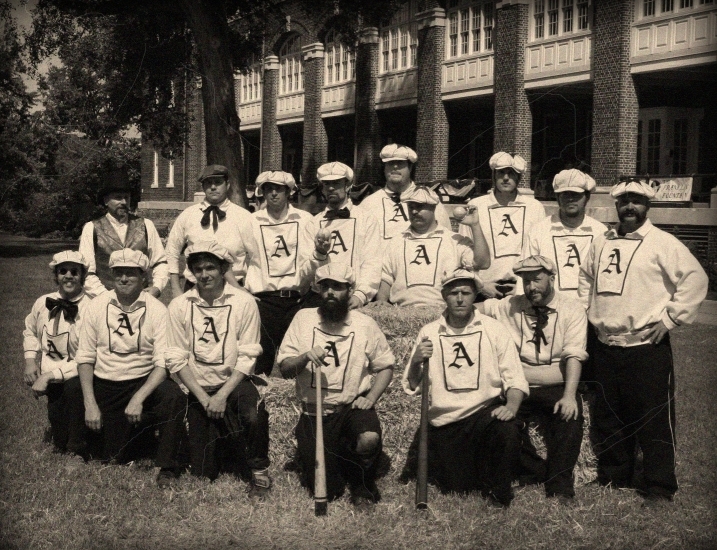 The Philadelphia Athletics will take on the Harrisburg Keystones using wool uniforms, hand-stitched balls, rules that don&apos;t exactly conform to today&apos;s standards and a lot of gumption. Grab your parasol or wax your handlebar moustache and prepare to clap politely for the home team. Summer storms bring rainbows, which could provide the inspiration needed to participate in the Art & Wine Party on Sunday, June 22 at L&apos;Angolo Blue. The entry fee of $45 covers art supplies, instruction from a skilled artist, a variety of Italian appetizers and plenty of wine to liberate your creativity. The theme of the night is "Let&apos;s Go Down the Yellow Brick Road," which should provide ample inspiration for a Dorothy à la Dali or a Munchkin à la Michelangelo. It&apos;s top-down weather during the summers, when a drive can become an adventure with the wind in your hair. Classic cars - convertibles among them - will be pulling into the parking lot of the Valley Forge Casino Resort on Monday, June 23, at approximately 5:15 p.m. 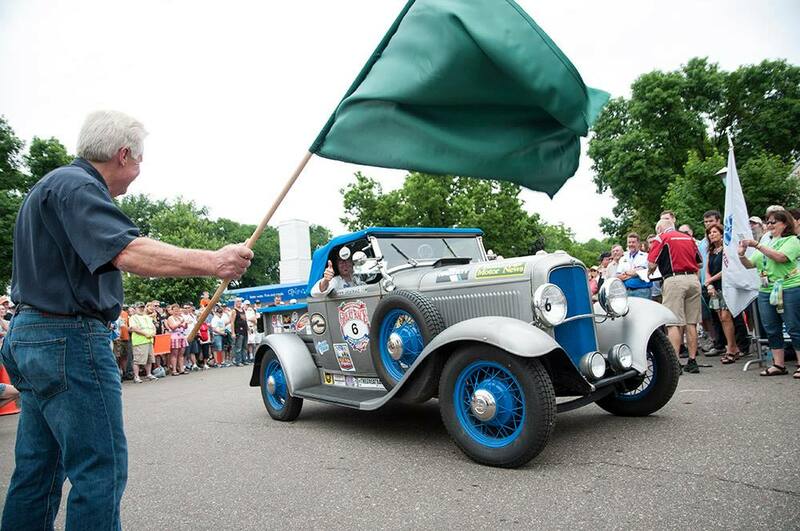 The 100 drivers and their navigators are part of The Great Race, a road rally that began in Maine and is eventually landing in Florida. The racers must compete in cars built before 1972, but a great many of them are pre-WW2 and still humming. After a winner of this leg has seen the checkered flag, the cars will be on show, and visitors can get up close and personal. More detail on how this race is run and scored is in the Tuesday edition of The Pursuit, where we spoke to a local former competitor. When the sun eventually sinks at about 8:33 on Saturday, you may find your eyelids finally drooping as well, especially with such an action-packed day. We&apos;ve got numerous recommendations on where you can lay your head in luxurious comfort. If you&apos;d like to raise a toast to the longest sunlit day of the year, add a cocktail to your dinner at Sullivan&apos;s Steakhouse. A tequila sunrise, perhaps?